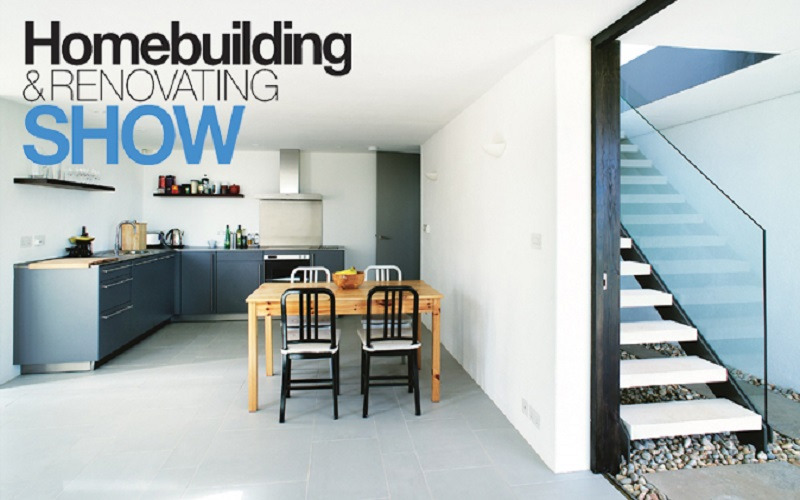 If you are planning an extension, are halfway through updating your interior or dream of building a sustainable house from scratch, a visit to The National Homebuilding & Renovating Show from 22-25 March 2018, at NEC, Birmingham, will give you practical help to turn your ambitions into reality. 750+ Free one-on-one advice sessions and 16+ educational masterclasses and in-depth daily seminars. Bring your plans and questions and receive tailored solutions at the free one-on-one sessions at the Advice Centre. Talk to over 15 resident property experts, some of whom are regular TV presenters, including Charlie Luxton, a sustainable architectural designer who is currently presenting ‘Best Laid Plans’ on Channel 4. Whatever the product, there's nothing quite like seeing it in real life and picturing it in your home. The show brings together the freshest ideas from industry leading suppliers based across the country, all under one roof. All the inspiration, ideas and products to create the home you want.